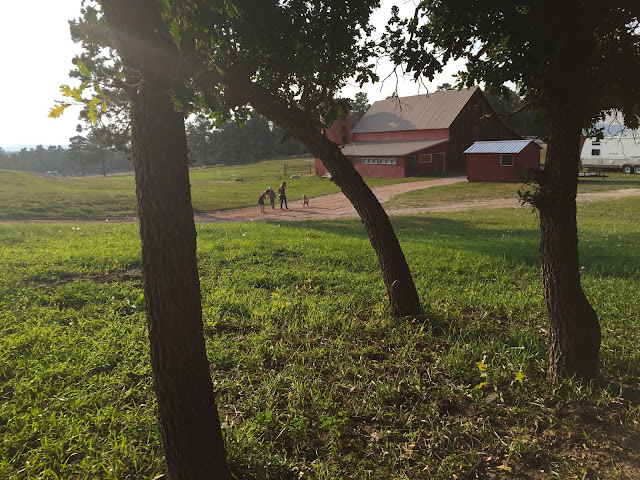 The kids chasing an old "Dora" ball down our long dirt road. The Cowboy and I sitting at the table in the trees after dinner, watching our brood laugh and play. On World Earth Day: What Trees Reveal About God, Faith, Resurrection & the Future of Everything - Every significant theological event in the Bible is marked by a tree.